Home / TOYS / What are millennials looking for in a car? 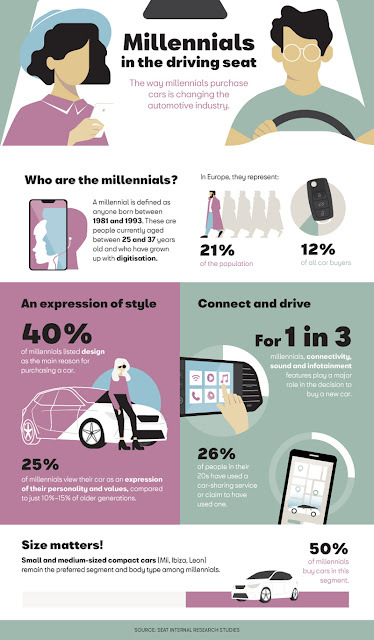 What are millennials looking for in a car? In the beginning, cars used to be mainly about transportation. They were machines that got people from one place to another. However, for the millennial generation (people born between the early 80s and mid 90s - typically aged 25 to 37), cars are about a lot more than transportation. A millennial's car is a symbol of their values and preferences. They want it to be a reflection of their personality and individual style. Across Europe, 12 per cent of all car buyers are millennials. This is the generation that started out calling their friends on their home phones but now use the latest mobile phones. They are also the generation that used to listen to music on the radio-cassette players but today store their favourite songs in the cloud. 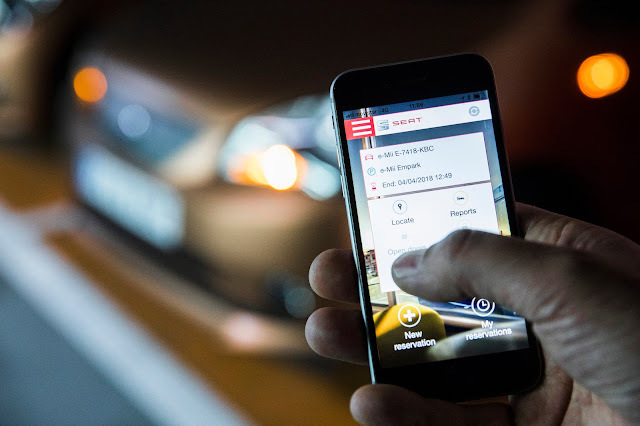 This generation is characterised by its hyper-connectivity and sense of freedom but what exactly do they look for when they buy a car? 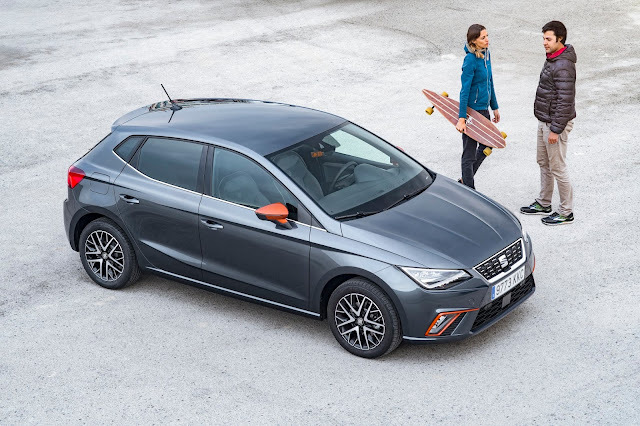 According to research from car manufacturer, SEAT, a car's design is still the main reason - 40 per cent of millennials said it was the biggest deciding factor when they bought their car. For one in three, connectivity, the sound system and infotainment are decisive elements. When it came to what kind of car they wanted, 50 per cent preferred compact models like hatchbacks, followed by SUVs (20 per cent) - this percentage increases with age. One difference that sets them apart from their predecessors is that for this generation, recommendations from friends and family play an important role. Before making a purchase, 23 per cent of this group seeks advice from its inner circle, while this figure reduces to 13 per cent in users over 40. They are known to carry out extensive research on the internet before buying a car. According to SEAT, “it takes an average of nine weeks for (a millennial) to conclude a purchase. 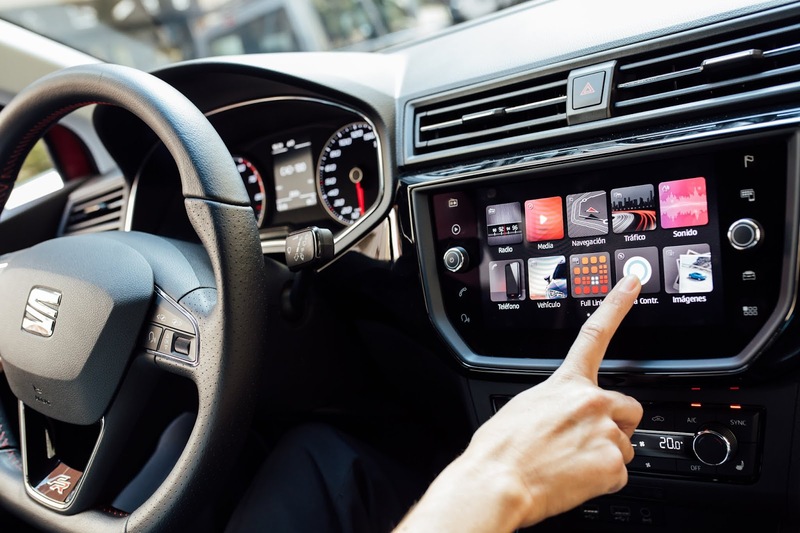 As they take the time to get better informed and are relatively less experienced in the purchasing process of a car, they also take longer to make a decision”. Millennials are also the first generation that is interested in new forms of mobility such as car sharing. For example, 26 per cent contemplate sharing their car with other users and this trend is expected to intensify in the future with an estimated 36 million users worldwide expected to be carsharing by 2025.